Very nice Camping with clean Toilets and Showers. In the Camping is a little Shop. 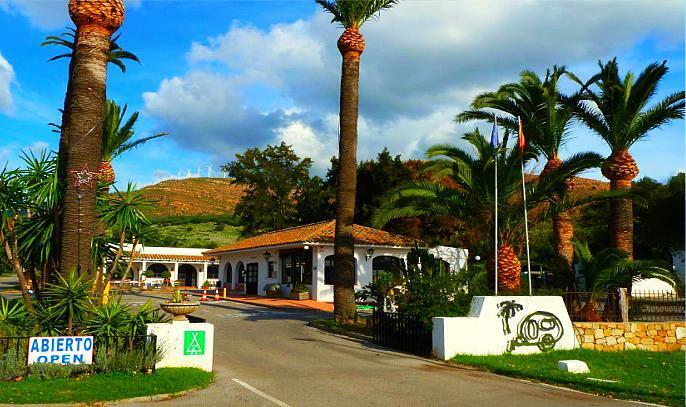 Dieser Beitrag wurde in Camping - Campgrounds, Countries, Energie, Fresh Water, GPS, Spain, Travel-Facts, Used Water, WC-Cassette, WiFi veröffentlicht und mit Andalucia, Atlantic, Atlantik, Atlantik-Küste, Camping on the Atlantik-Coast, Camping Valdevaqueros Tarifa, España, Free-WiFi, Fresh Water, Restaurant, Shop, Showers, South of Spain, Spagna, Spain, Spain-Tarifa, Spanien, Swimming Pool, Tarifa, Tennis-Place, Toilets, Used Water, WC-Cassette, WiFi getaggt.